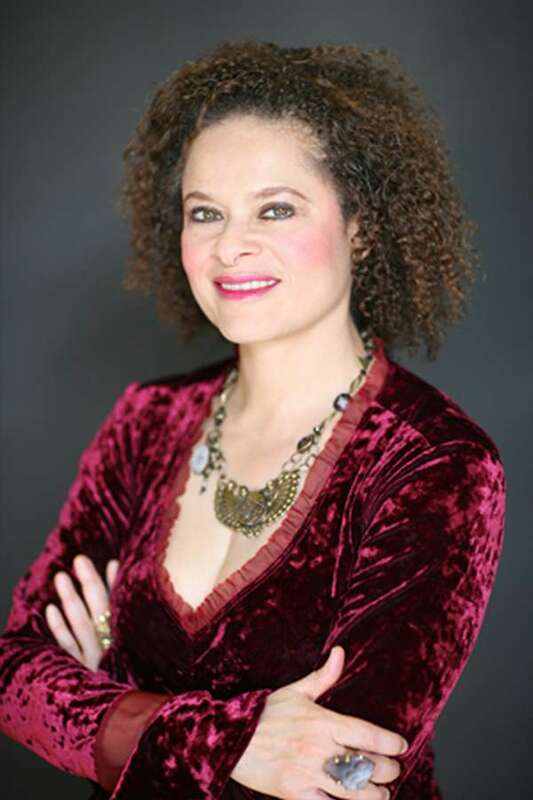 Leslie Ann Moore recently was interviewed here on No Wasted Ink, featuring her latest novel A Tangle of Fates. Her experience with gaining a new cover for her novel is an interesting tale and she offered to share it with us all on the blog. Welcome Leslie! It is good to have you back. Most authors, unless they are self-published, have no say in the design of what is arguably the single most important factor in drawing the notice of a browsing, potential reader to a book. A well-designed cover piques a potential reader’s interest and can entice him/her to pick up the book or click on the image in order to read the blurb or a sample chapter. A poorly designed cover will do just the opposite. Even if an author is allowed by the publisher to have some input into the cover-creation process, many times the finished product bears little to no resemblance to what the author had envisioned. The cover is what it is. The author’s approval is of little consequence. If she hates it, she has no choice but to grit her teeth, accept it and hope the marketing people responsible for the design know what they’re doing. 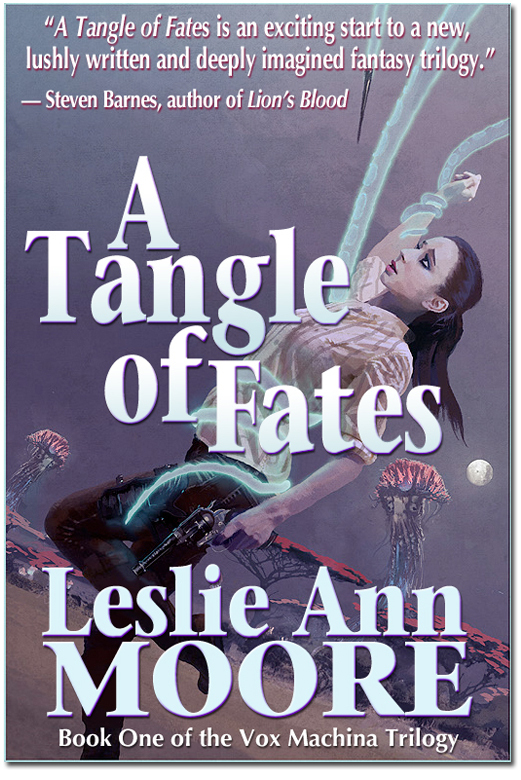 The original cover for A Tangle of Fates, the first book in my new science fantasy series, did not turn out as I’d hoped, despite my having some say in the creative process. The story takes the Snow White fairytale and turns it on its head. What if Snow White was fated to be a revolutionary, instead of a pawn? I wanted a cover that depicted a young woman of action. At the same time, the image had to convey that this story takes place on an alien planet, no matter that the heroine wears 19th century Old West-style mens clothing and is brandishing a six-shooter. With respect to the artist, he did capture my heroine’s face beautifully, exactly as I imagined. However, I felt the image was static, where I’d envisioned a more dynamic scene, one in which my heroine was depicted in motion. An illustration of a scene from the book, either faithfully or symbolically rendered, was more what I’d had in mind. Deciding I had nothing to lose, I approached my publisher, Muse Harbor, and made a proposal. I offered to commission an alternate cover, paid for out of my own pocket. Fortunately, they were receptive to the idea. I found my own artist and art directed the cover until it was exactly as I wanted. The image now conveys motion, danger, and the alien-ness of the planet on which the story is set. I posted it on FB and wisely conceded. I can’t thank them enough. My experience is not common at all. I was only able to pull this off because of an especially friendly relationship with the owners/editors of Muse Harbor. However, I hope my success will encourage other authors at small presses to at least speak up if they have a strong negative reaction to a cover for their novel. Who knows? It might result in a new, better cover!